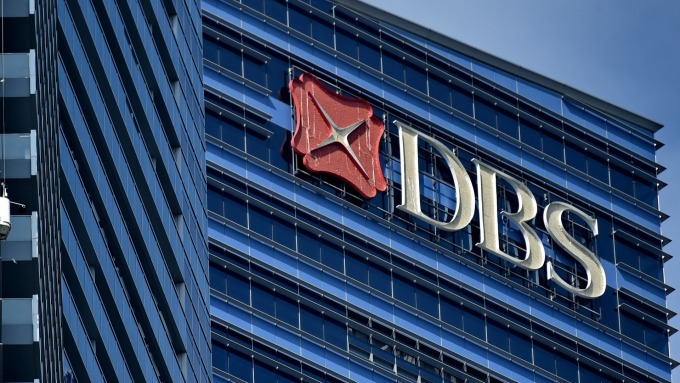 DBS told that the sluggish technology industry may affect the economic growth. The slow-growing of the technology industry may affect Taiwan’s economic growth. According to DBS’s report today on February 13rd, due to structural impact such as longer product life circle, the growth of the technology industry has slowed down and weakened the economic growth. Taiwan’s FY19 GDP growth may below 2%. DBS told that Taiwan's semiconductor and other electronic components export growth was only -5.7% and -9.9% in November and December last year, and electronic product export also fell to -3.5% and -8%. The decline of orders may also indicate that the outlook of Taiwan’s 1H19 export could be pessimistic. The sluggish technology industry may also affect the economic growth. DBS estimated that Taiwan’s economic growth rate in 4Q18 may be only 1.8%, below the expectation of 2.1%. DBS revised down Taiwan’s GDP growth forecast in FY19 from 2.2% to 1.9%. The market usually blames the slowdown of technology industry’s growth to the US-China trade war. However, Tieying Ma, a senior economist at DBS, believes that the slowdown of technology industry’s growth both in Taiwan and South Korea is due to structural impacts, including market saturation of smart phone, product maturity and cross-brand competition, and the sluggish demand in China’s market.